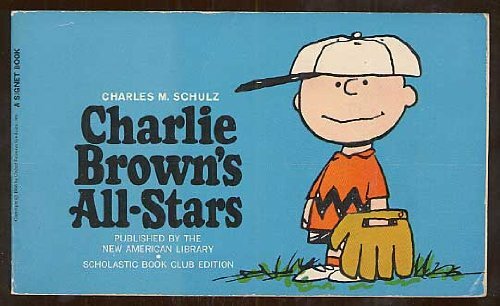 Charlie Brown All Stars was written by Charles M. Schulz. Charlie Brown All Stars was published by Signet. A subject of Charlie Brown All Stars is Humor / General.